Megaman X Mighty No. 9. This is Megaman X in Mighty No. 9 video game. I don't know if X is really going to be in it অথবা not.. Wallpaper and background images in the Megaman club tagged: megaman x mighty no 9. 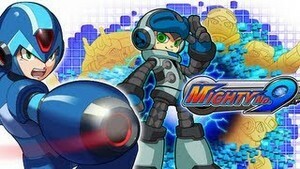 This is Megaman X in Mighty No. 9 video game. I don't know if X is really going to be in it অথবা not.